We are extremely grateful for all the support we receive from the Canberra Community, and we look forward to seeing you at our next our event! Events will be posted on this page. Stay informed and sign up as a Friend of Lifeline Canberra. 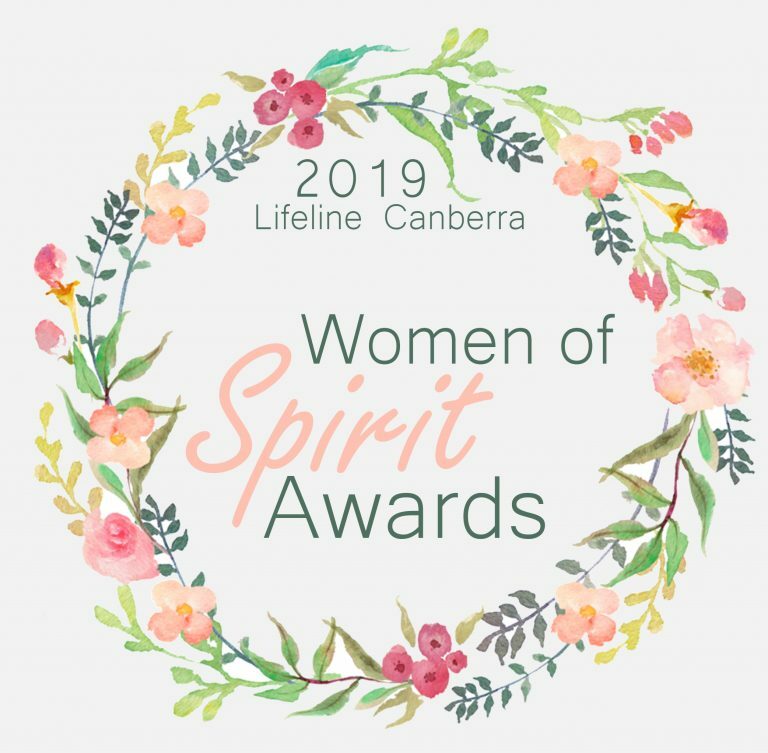 Recognising extraordinary resilient local women.